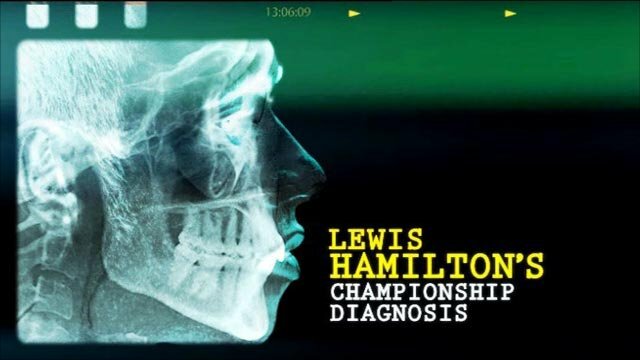 "You can never count out Lewis Hamilton, who has been in contention for the world title in three of the four seasons that he has been in F1. "He is always going for it, even though he has not had the fastest car this year. "But for every brave overtake we applaud on his way to magnificent victories in Turkey, Montreal and Spa, there have been moments this season where it has all gone wrong. "His crashes in Monza, Singapore and Suzuka effectively took him out of championship contention. "This season has been a lost opportunity for Hamilton, but I still see the 2008 champion very much growing as a race driver." Getting to drive some pretty cool Mercedes-Benz road cars. As one of the best. Crashing the go-kart at an event in 2007.
Who is the worst-dressed Formula 1 driver? We are all wearing team kit when we see each other, so no-one is that bad. I'm going to say Senna, but I also have a huge amount of respect for Prost. Apart from a house, what is the most expensive thing that you own? My special TAG Heuer watch. I would change my answer to this every day. It depends what kind of mood you are in at the moment you are asked I guess. You could go for someone like Will Smith or Eddie Murphy, because they would be hilarious, but then on another day I would say Ayrton Senna, and on another Muhammad Ali. I'm a big online gamer.